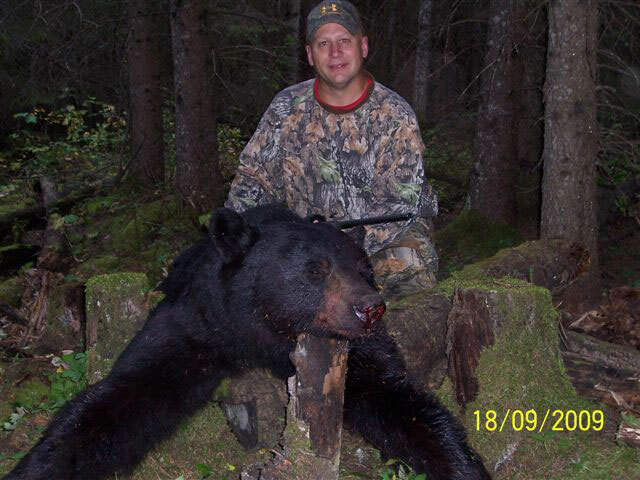 If you're looking for an exceptional Whitetail or Black Bear hunt, you've come to the right place. 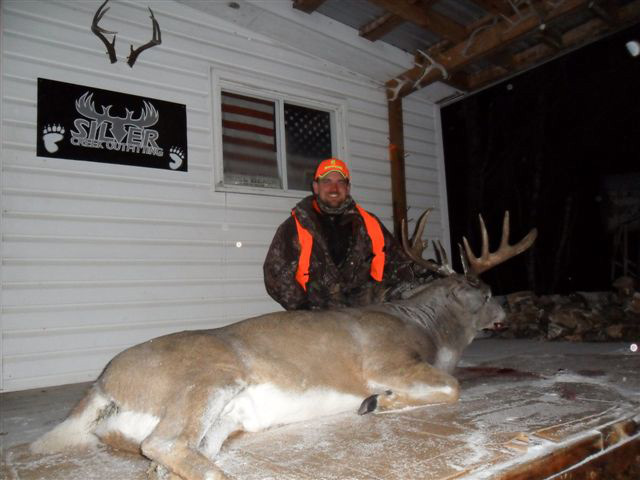 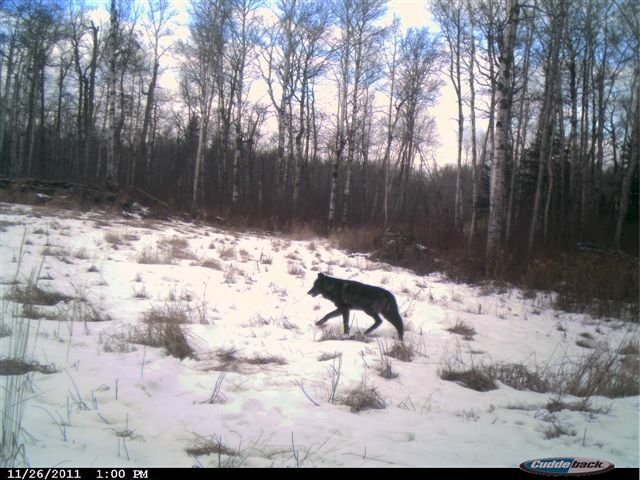 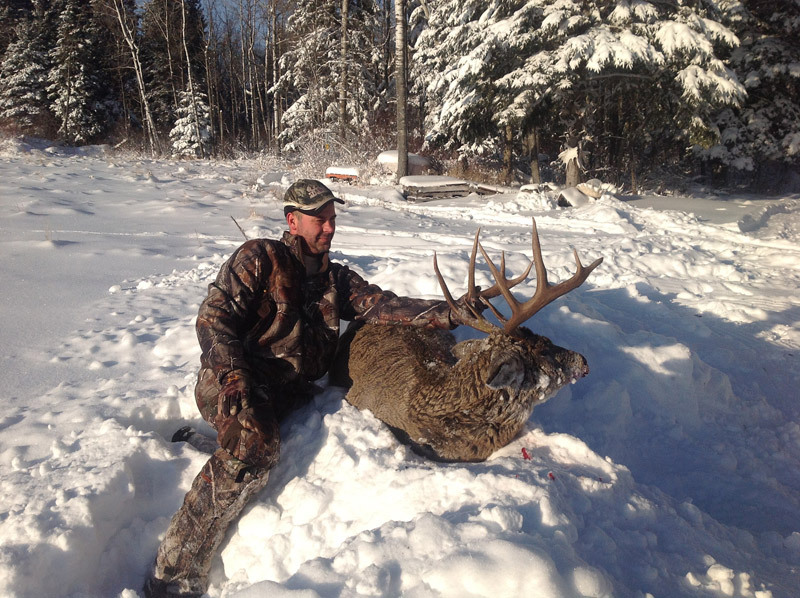 Silver Creek Outfitting, in Manitoba, offers some of the finest hunting opportunities in the world. 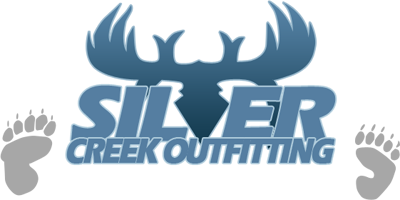 Whether you're a first time hunter or a seasoned veteran, Silver Creek Outfitting will provide you with the hunt of a lifetime! 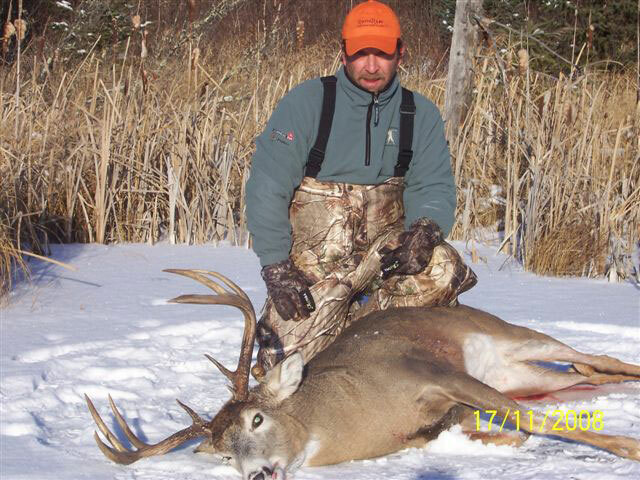 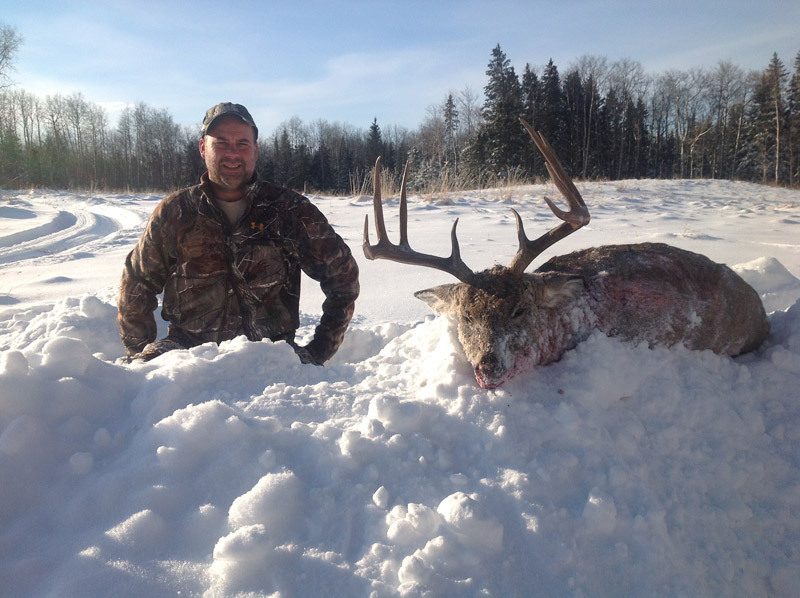 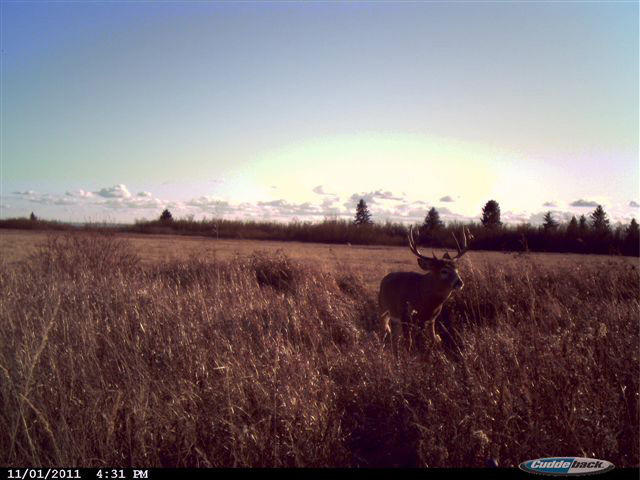 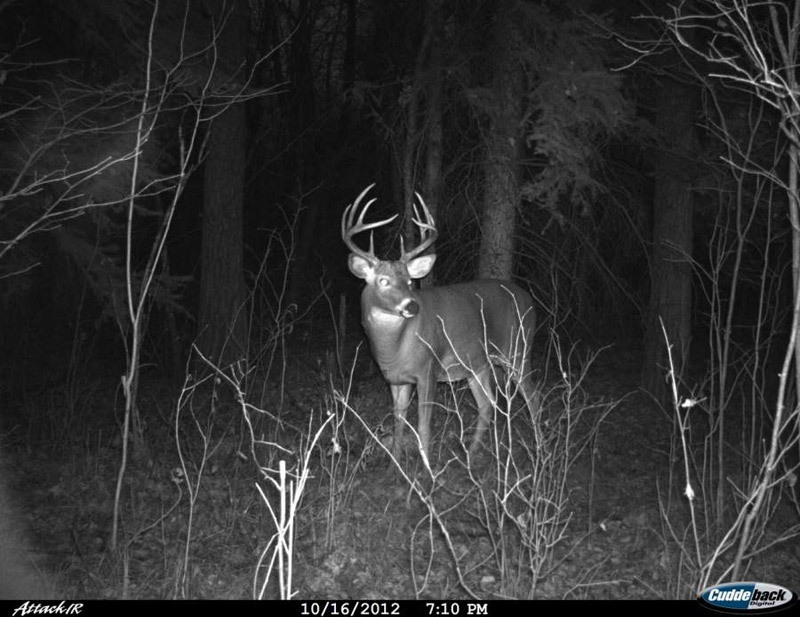 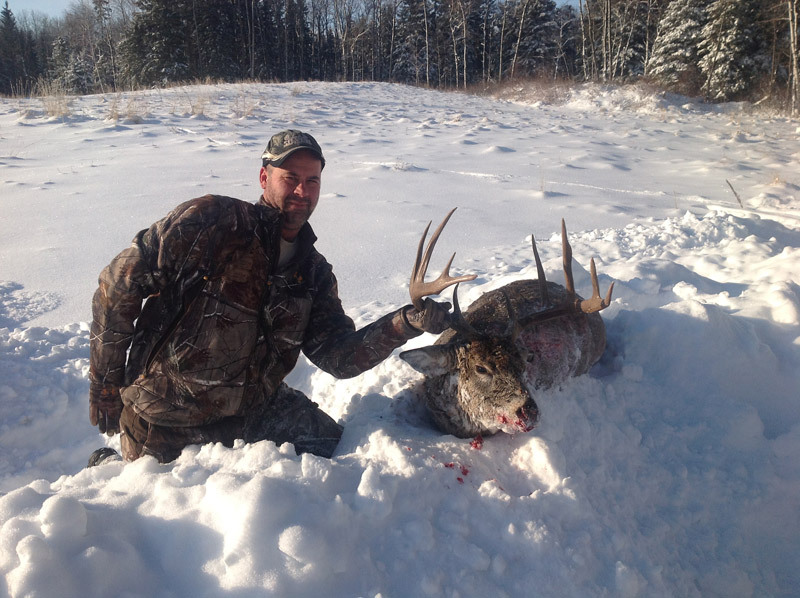 Contact us today to get started on your very own Manitoba Whitetail Hunt. 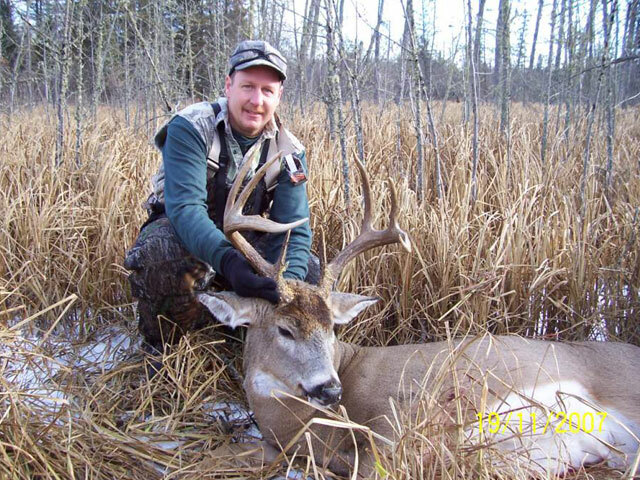 Silver Creek Outfitting is located on the south side of Duck Mountain Provincial Park, an area well known for the abundance of big game. 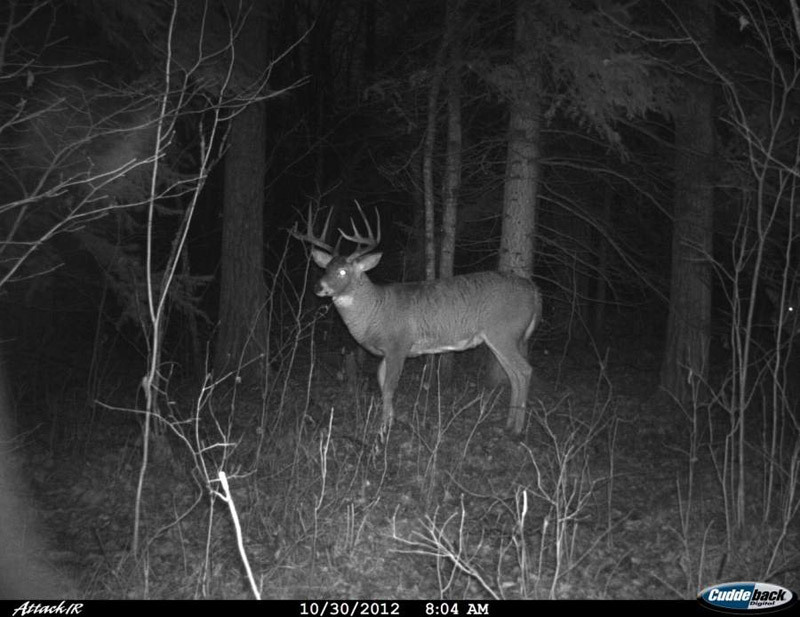 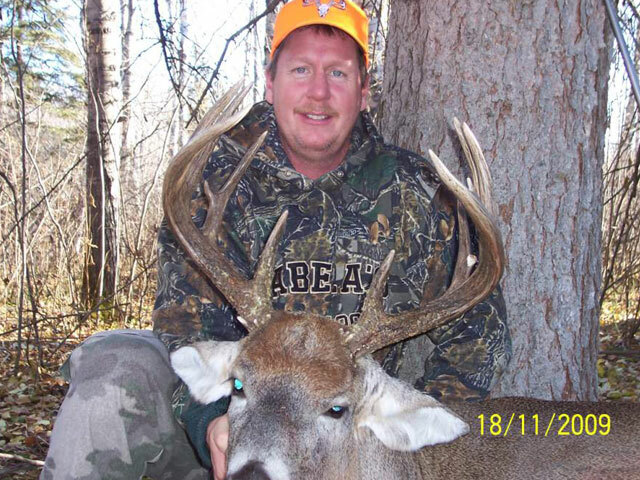 Owner Bob Balak will be your guide in some of the best whitetail country you'll find anywhere. 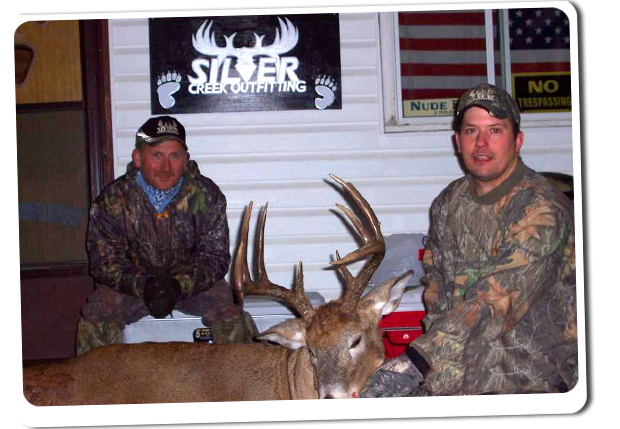 Silver Creek Outfitting is a small operation, so each hunt is personalized. 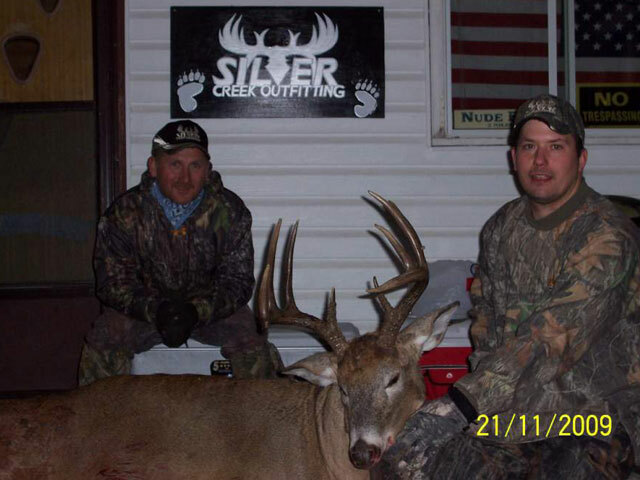 At Silver Creek Outfitting, you are a hunter, not a number. 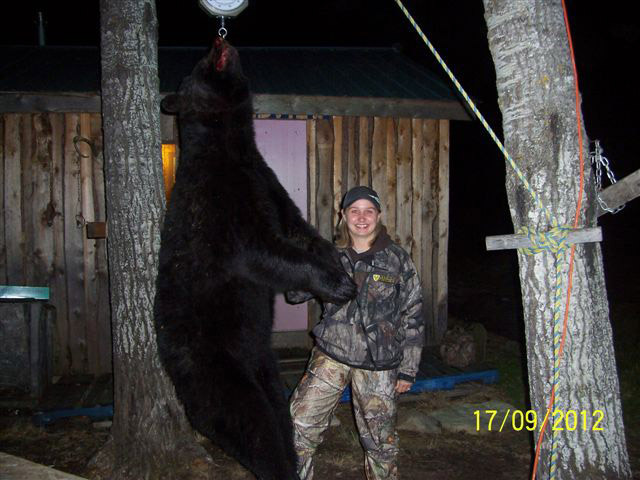 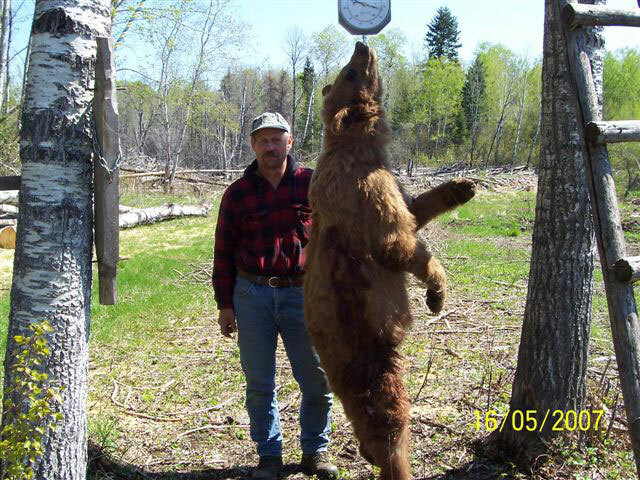 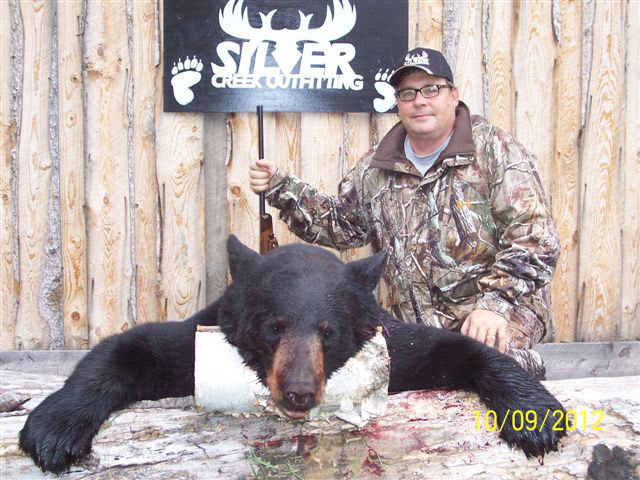 Silver Creek Outfitting offers two main big game hunts - Manitoba Whitetail Deer hunts, and Manitoba Black Bear Hunts. 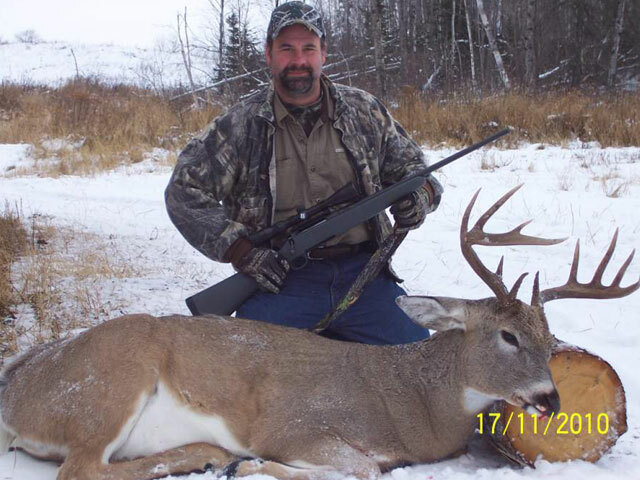 Our Whitetail hunts are either done from treestands on our own private property, or on all-day spot and stalk hunts in the Duck Mountain Provincial Park with Bob Balak. 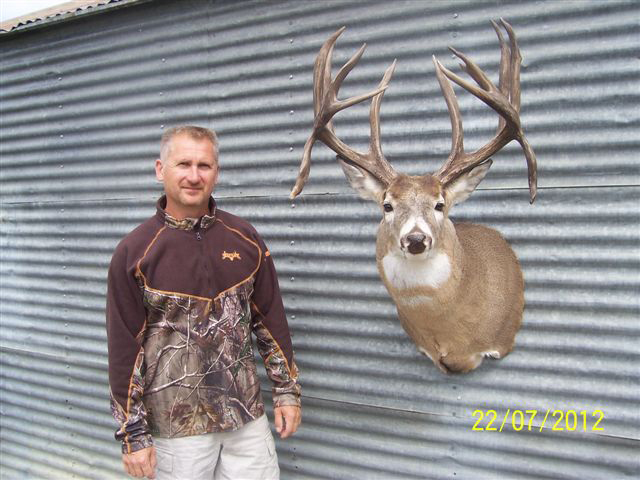 Whitetail hunts include one wolf and one coyote with each permit if the opportunity presents itself. 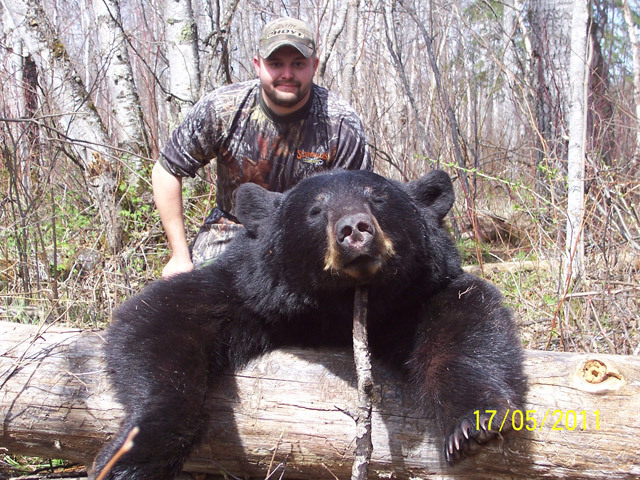 Our Manitoba Black Bear hunts are in partnership with Timberton Guide Service, and include fully-guided spring and fall bear hunts. 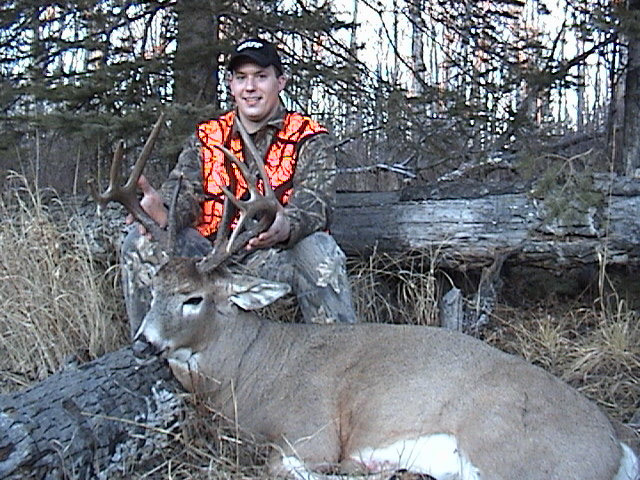 We have had tremendous success rates. 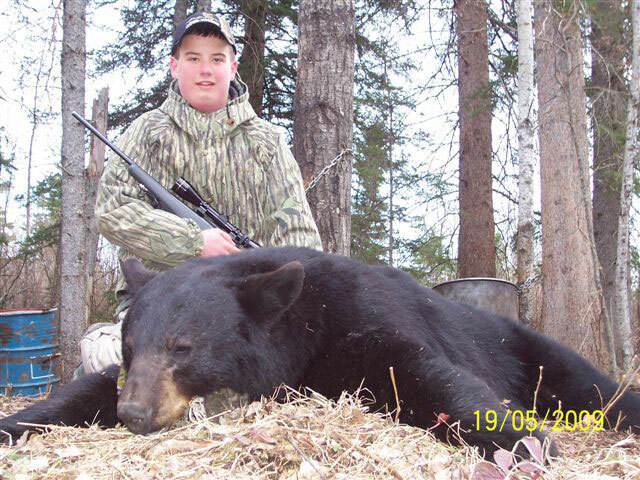 To this date, we have had 100% success with 50% colour phase black bears. 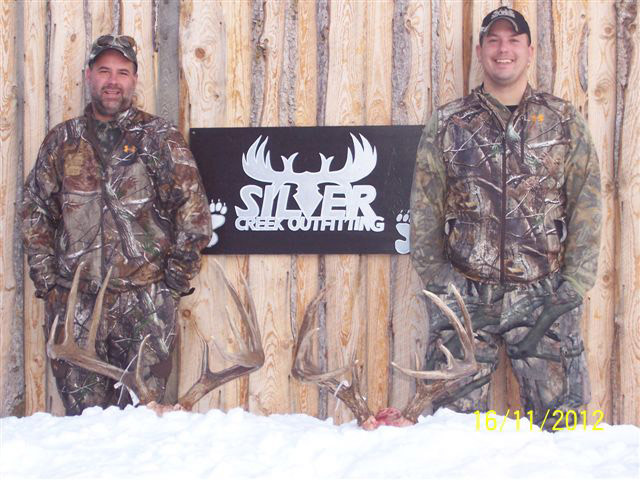 Once arriving at Silver Creek Outfitting, our hunts are all inclusive. 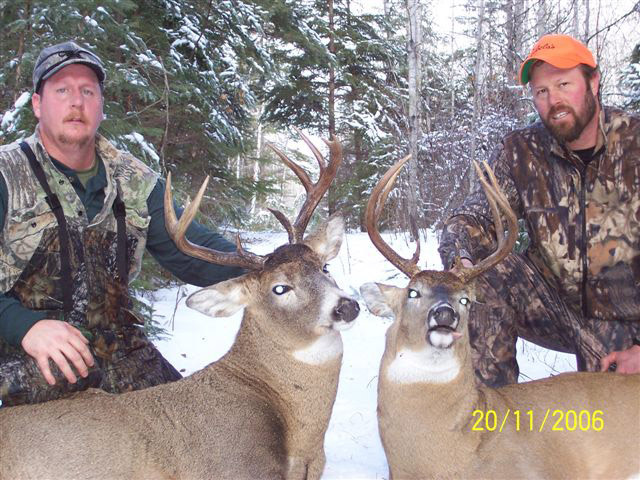 Your hunt includes lodging, home cooked meals prepared by Bob's wife Barb, transportation to and from the hunting locations, and game permits. 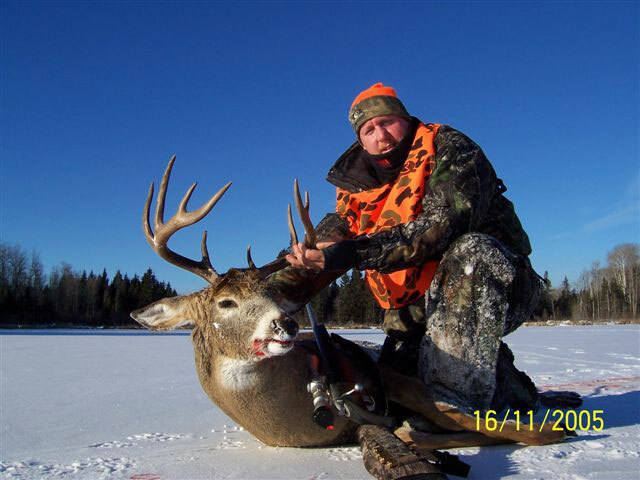 Our hunters enjoy comfortable accomodations and an enjoyable camp. 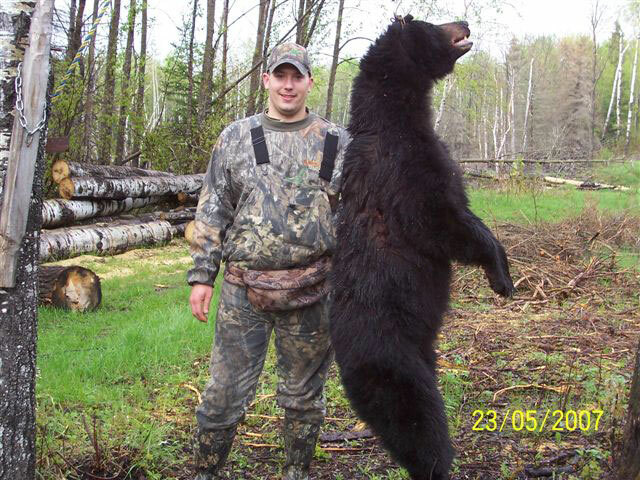 Meat and hide preparation are also provided. 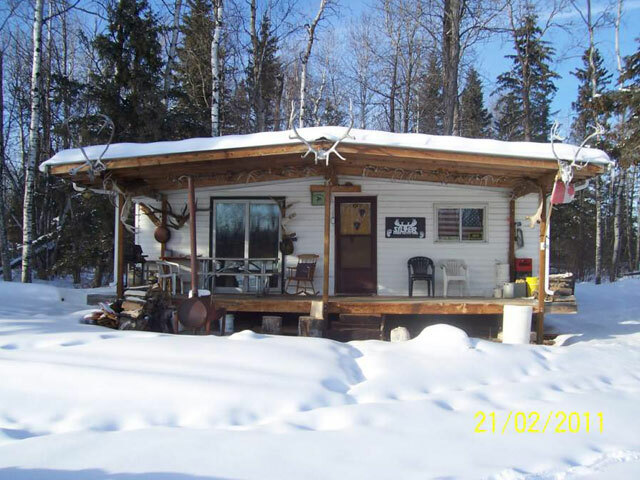 Grandview, Manitoba is a four-hour drive from Winnipeg. 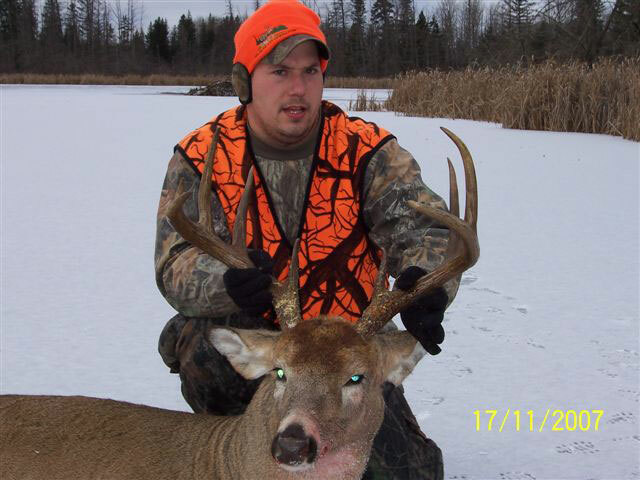 Clients booking a hunt will be provided with a detailed map and driving instructions. 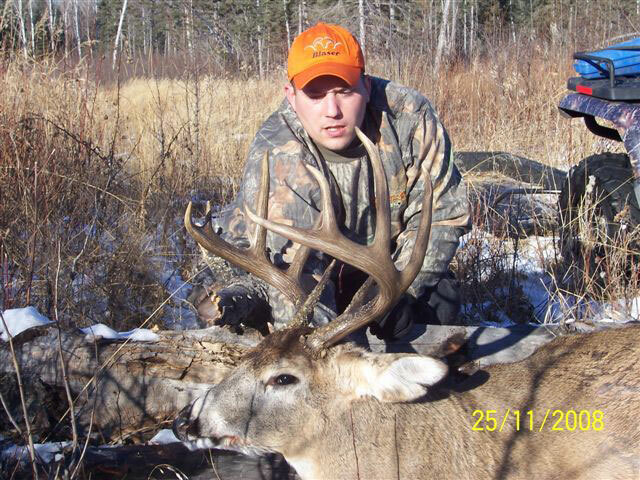 Clients who wish to travel by air should plan to arrive in Winnipeg and rent a car to drive to Grandview. 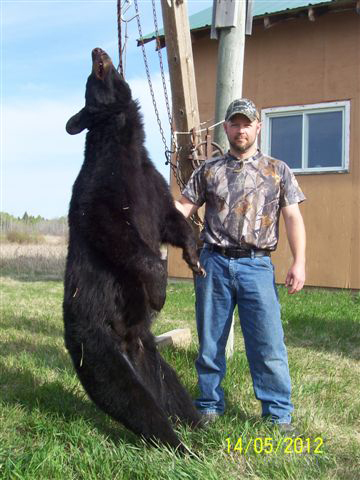 Before you leave for your Manitoba Whitetail or Black Bear hunt you should familiarize yourself with regulations governing hunting and gun registration. 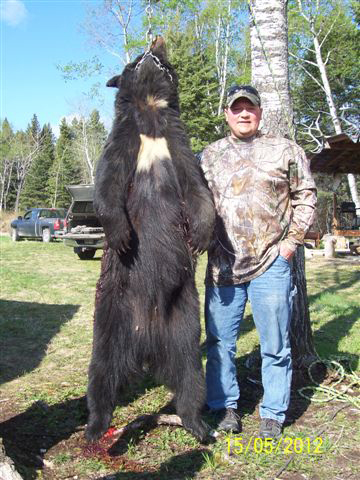 All non-resident guests must complete the Non-Resisdent Firearm Declaration and present them in triplicate and unsigned at the Canadian border along with your firearms and Declaration Fee. 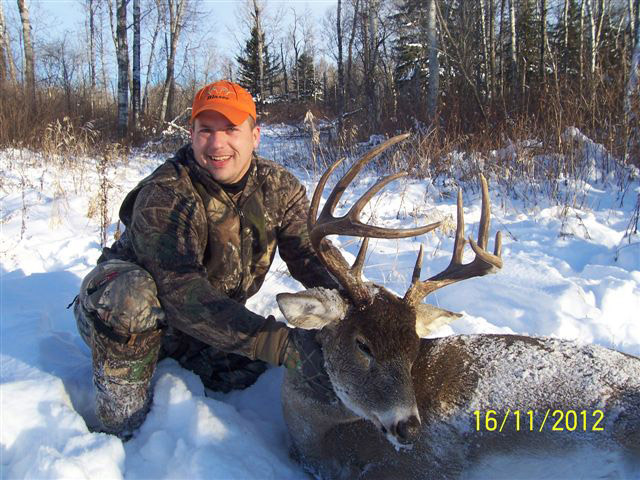 For more information or to download the forms, visit the Canada Firearms Center.